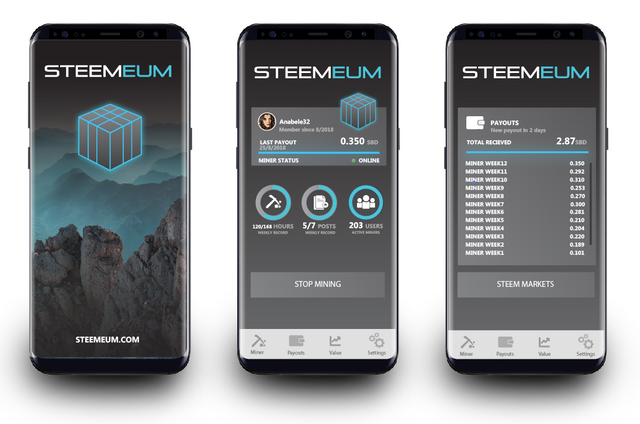 Steemeum is a virtual mobile mining app somewhat similar to Electroneum and Phoneum. Users of the app get rewarded based on there mined Proof of Time and commitment to the project. Two days ago we have released our first version of the Steemeum Beta app for Android to the users that joined the Steemeum discord server and would wanted to help test the app. The release of this closed beta will help to find possible issues with the app on different phones and different versions of Android and help to get feedback from the users about the user experience and functionality. This information will be used to improve the app, to make it ready for the public beta of the app. if you want to join the closed Beta and want to help test the app, then please join the Steemeum Discord server, You will be given the "Tester" role and be able to download the app there from the "updates" channel. The Steemeum project is added to Fundition to make it more easy to fund the project, one part of the raised funds is put into the rewards pool for the users of the Steemeum app, once the open beta started. Good Luck...Waiting for Launch on Play Store. 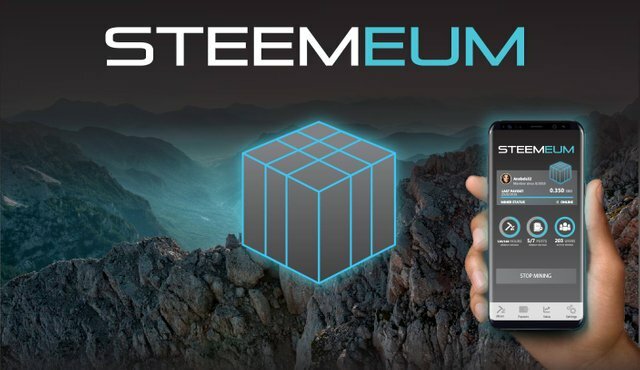 How can i download steemeum? Y cuando estara en la play store?